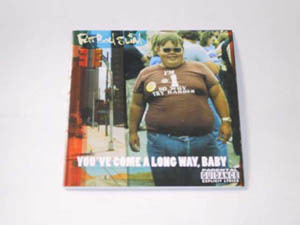 Connections with Brighton and Hove : The man behind Fat Boy Slim, Housemartins and Beats International, married Radio 1’s Zoe Ball. 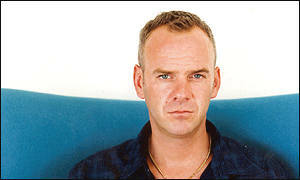 He studied in Brighton, lives in Hove and is a director of Brighton & Hove Albion. 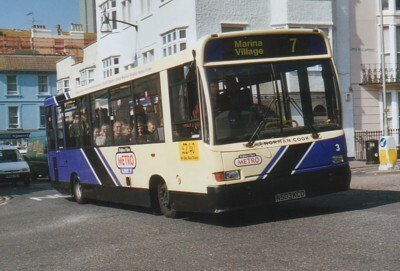 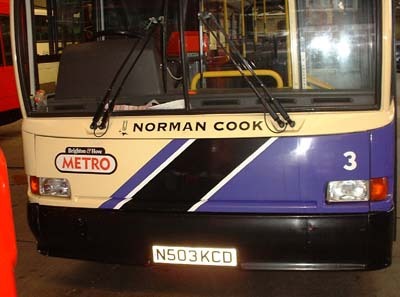 3 Dennis Dart carried name since September 1999 as part of the launch of the Walk of Fame at Brighton Marina, on METRO Line 7 until April 2004, the bus was sold in August 2004.